Each week, an estimated 200 Americans are diagnosed with multiple sclerosis (MS). But new treatments bring new hope, according to neuro-immunologist Dr. Brian Wong. 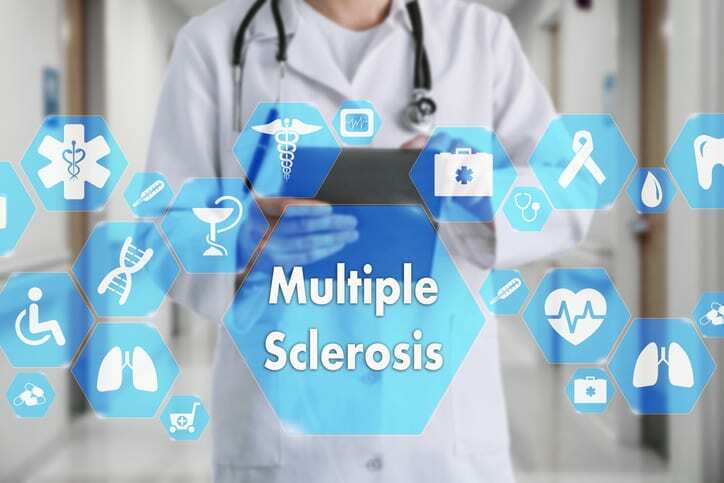 He is helping to launch a comprehensive multiple sclerosis program at Hartford HealthCare’s Ayer Neuroscience Institute. Q: What are some of the new treatments available for patients with MS? A: We have about 15 immunotherapies that are available. They come in a variety of different treatment modalities. There are self-injectables. There are oral medications. There are infusions that people receive once a month or once every few months. We try to tailor the specific treatment for each patient. Q: How do these treatments work? A: The goals of the treatment are to prevent people from having relapses, which are episodes where people may have a worsening of their condition with new weakness or new numbness, or other symptoms. In addition, we try to prevent changes that we can visualize on an MRI or other imaging modality. Q: What is multiple sclerosis? What’s happening inside the brain? A: Multiple sclerosis is an autoimmune condition where the immune system attacks the brain and the spinal cord. Unfortunately, that causes injury. It also causes symptoms such as blurry vision, weakness or numbness. It can present in a variety of different ways, but we try to prevent those episodes. Learn more here about the multiple sclerosis services provided by the Hartford HealthCare Ayer Neuroscience Institute.